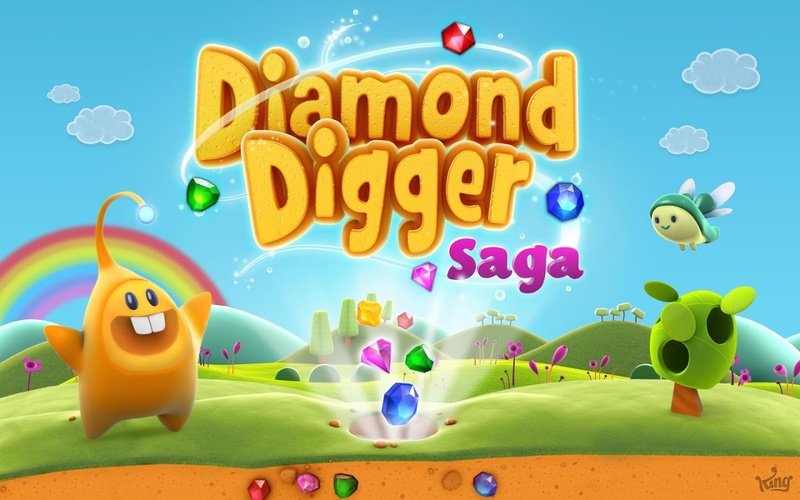 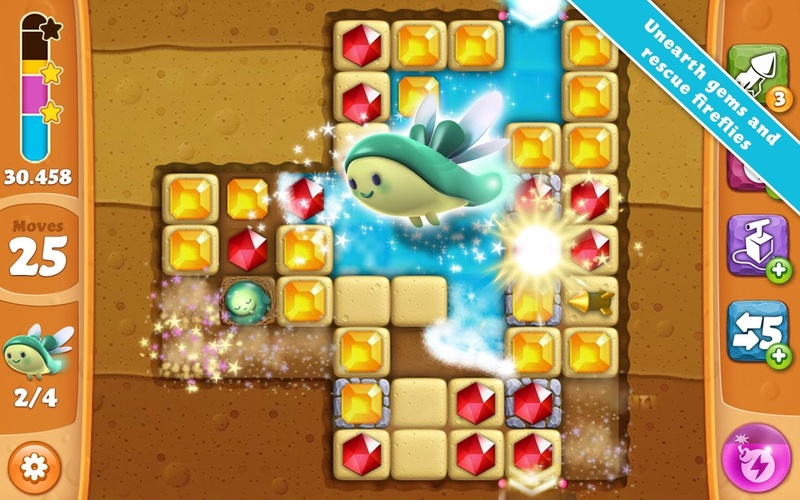 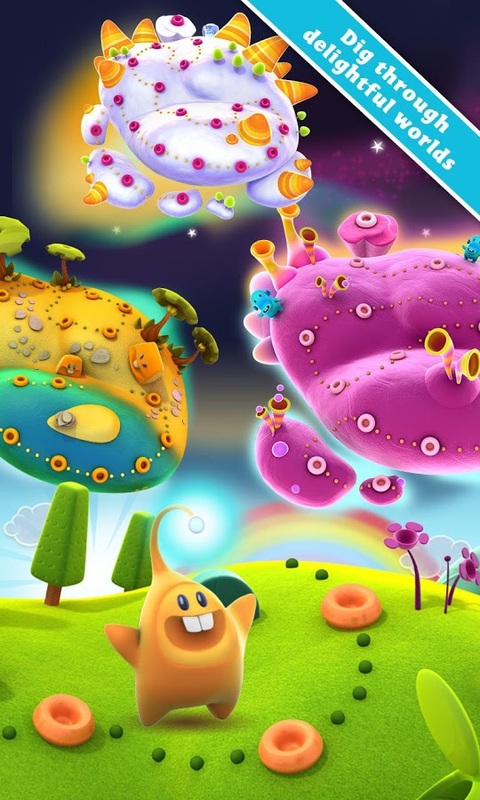 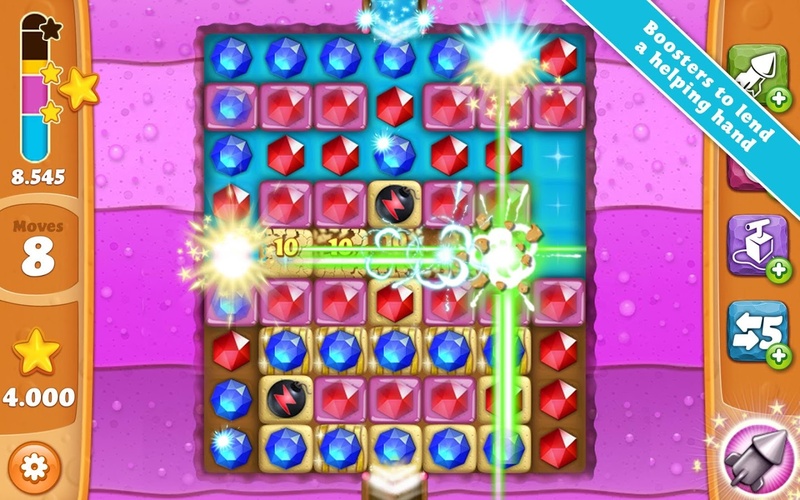 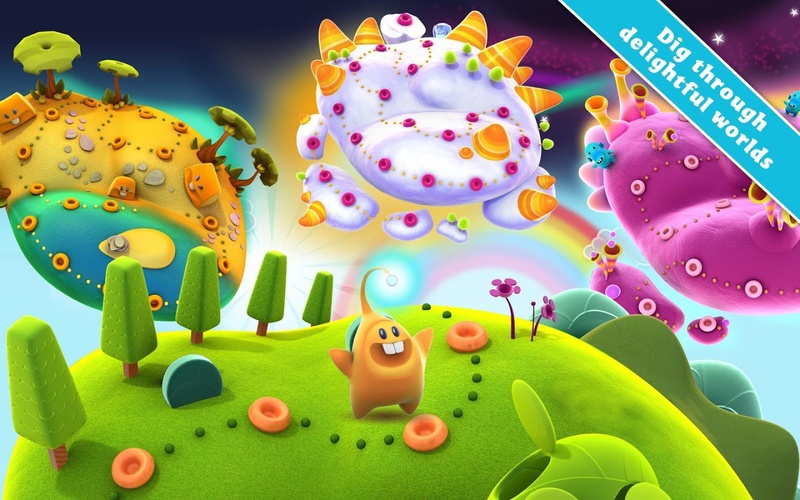 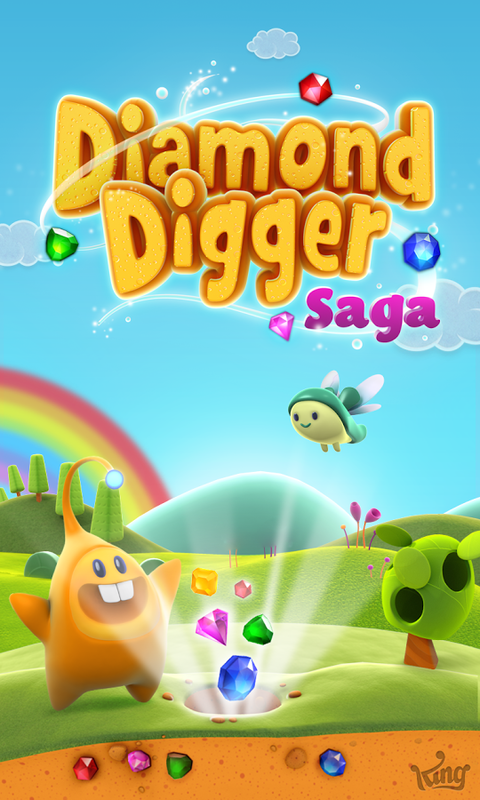 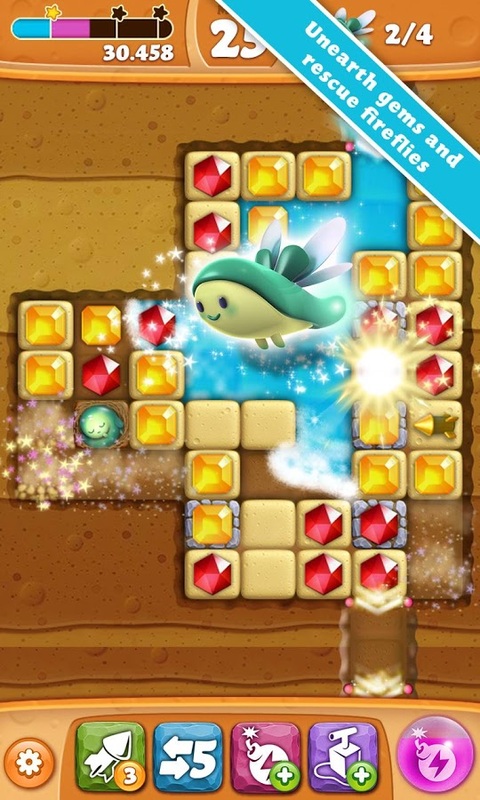 Yet another hit from the makers of Candy Crush is called Diamond Digger Saga. 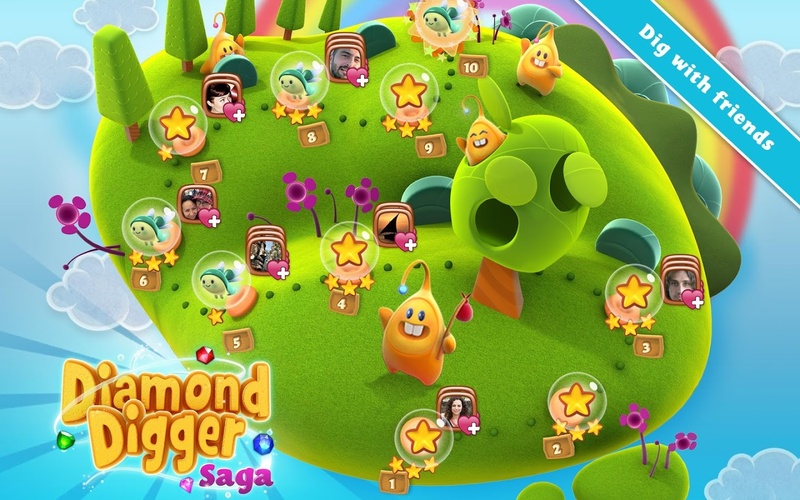 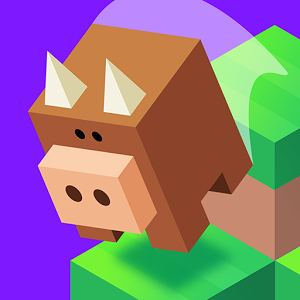 Here you have to match up colorful diamonds and gems to to help explorer Diggy move through the worlds and levels of the game, and rescue fireflies. 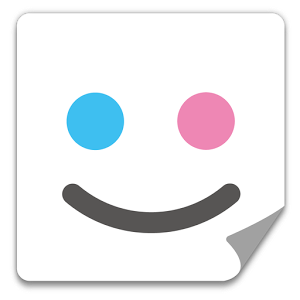 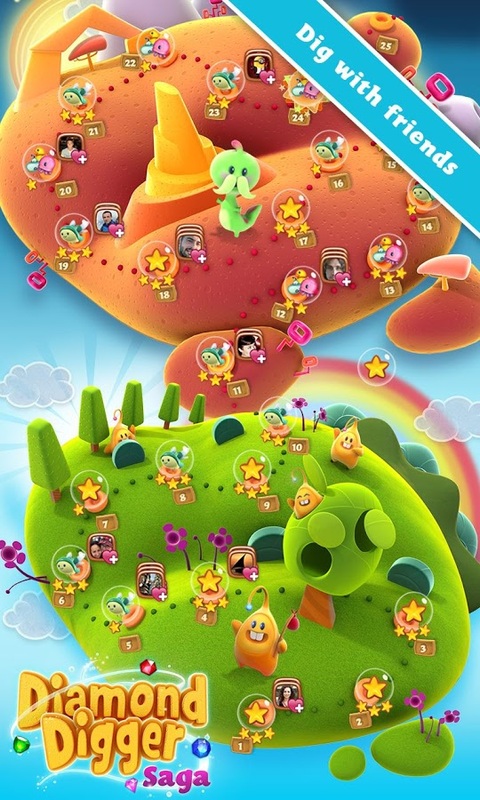 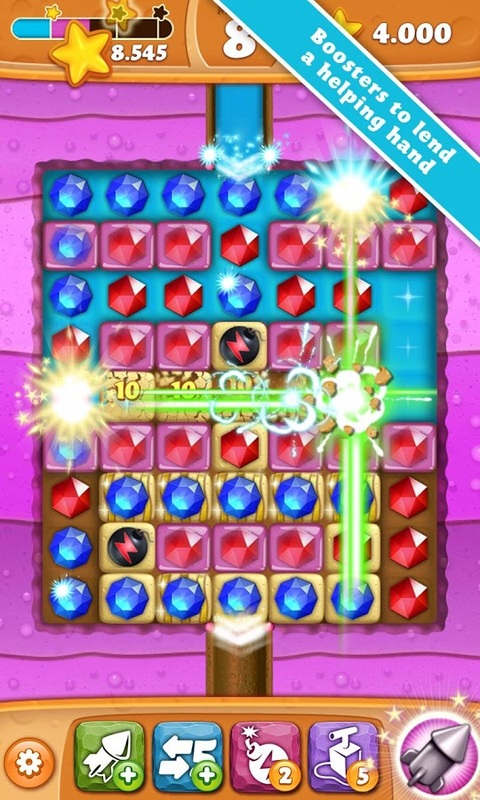 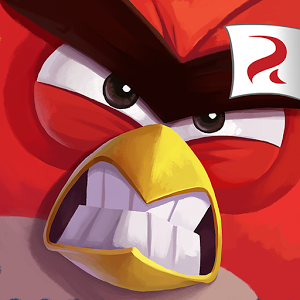 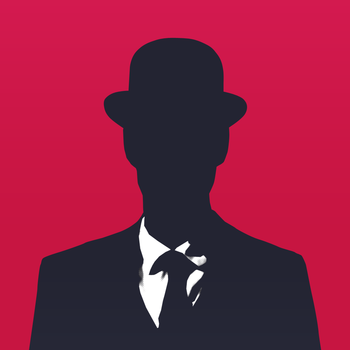 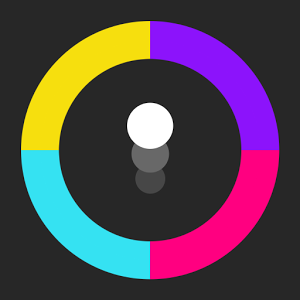 Similar to Candy Crush you have to match 3 or more gems together to make a match and get the magic started. 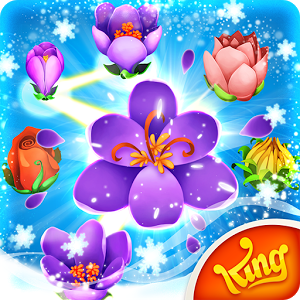 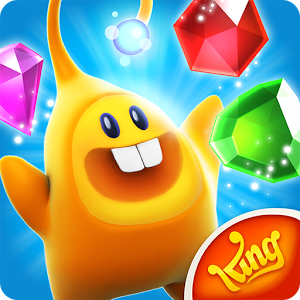 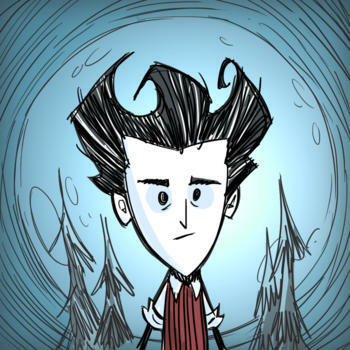 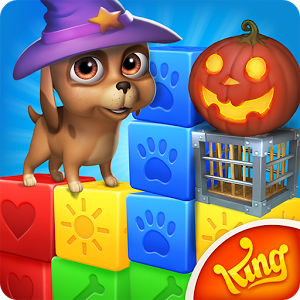 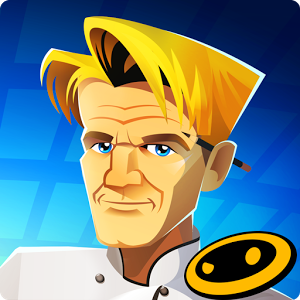 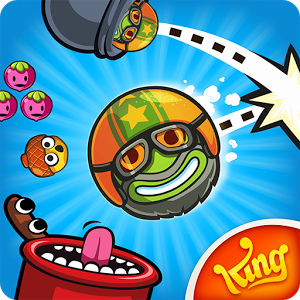 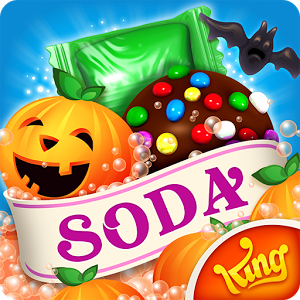 The graphics are great, as is to be expected from King, and you won't be disappointed with the ever growing number of levels.